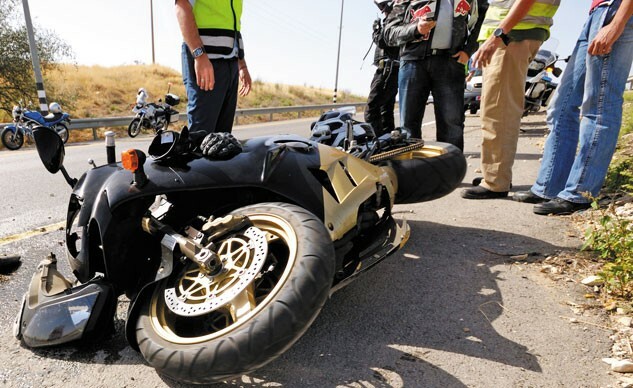 Motorcycle Accidents: Who's Going to Pay? 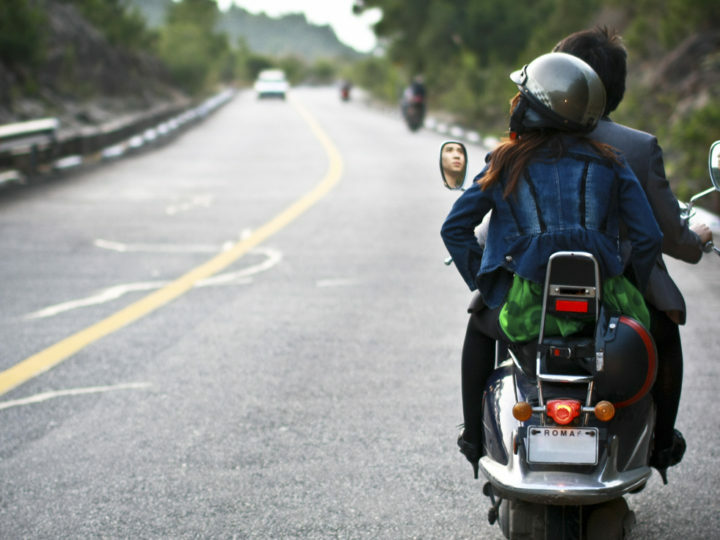 Motorcycle Accidents: Who’s Going to Pay? It is a common misconception to believe that when a motorcycle accident occurs, the driver of the motorcycle is always found at fault. Many people believe that insurance companies will not cover injuries associated with a motorcycle accident because there is too much risk in driving a motorcycle. This information is simply not true. Any accident involving a motorcycle is treated the exact same way as an accident involving two enclosed vehicles. The party who is responsible for causing the accident will have to pay for the damages and injuries received by the other party. It is the law. People involved with a motorcycle accident, however, are encouraged to seek legal representation as soon as possible after the event to protect their rights as an injury victim. While it is true that the law requires insurance companies to cover these events the same way that they would a car accident, insurers often try to shortchange injury victims of motorcycle related accidents. Even if the motorcycle driver was 100 percent not at fault for the accident, insurers often try to avoid medical care and lowball compensation because they say that the driver should have to assume some risk because of the vehicle they chose to drive. Motorcycles do not have the exterior protections like a car, so injuries are obviously going to be more severe. The insurers use this excuse to deny claims. In reality and as your Jacksonville motorcycle accident attorney will inform you, they cannot do this to the injury victim. All injury victims must be given the same considerations regardless of what they were driving when the accident occurred. Your Jacksonville motorcycle accident attorney will aggressively protect your rights as a victim and make sure that the insurance company treats you fairly. They will make sure that you receive the medical care you need to make a recovery and that in the end you receive all of the compensation you are entitled to under Florida law and the terms of their insurance policy.